Stitch out this row of pumpkins for a gorgeous display. Perfect for Thanksgiving and Halloween. Add letters and numbers from your embroidery machine to personalize! 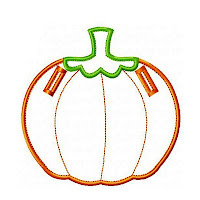 - PUMPKIN BANNER in 3 sizes in the format of your choice. PLEASE NOTE: This banner does not come with any appliques as photographed. To personalize, add letters or designs from your embroidery machine or your own files. 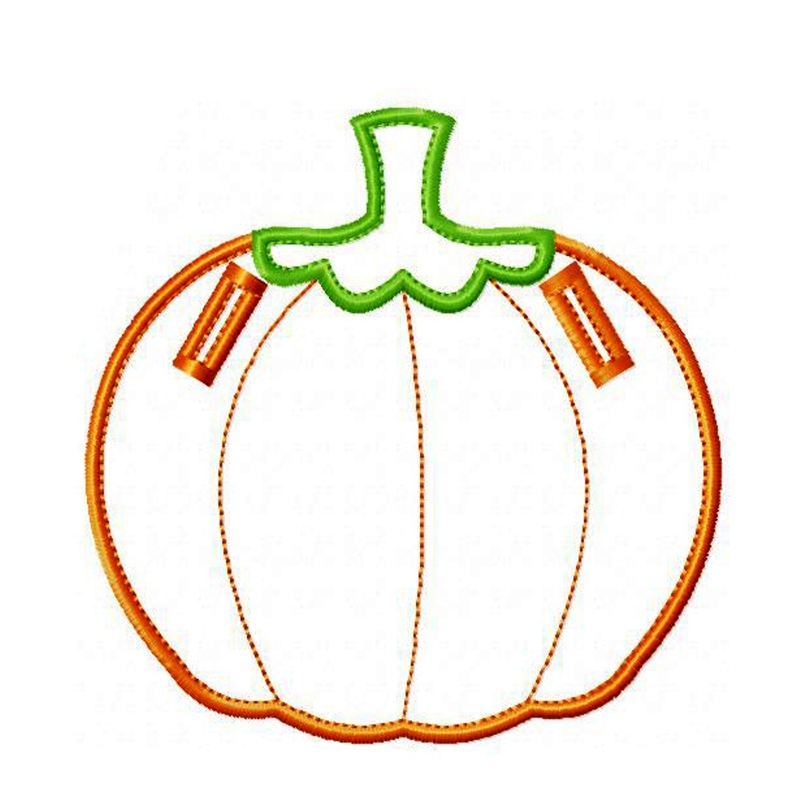 Have fun using different thread color and fabric color combinations with PUMPKIN BANNER and you will be rewarded with a vast array of different looks. Enjoy!